Earlier this year, Pakistan’s legislature became the first in the world to be completely powered by the sun. Not only do the solar panels provide energy to the parliamentary building, they also feed electricity into the grid in a region of the world where electricity shortages and rolling blackouts are common. 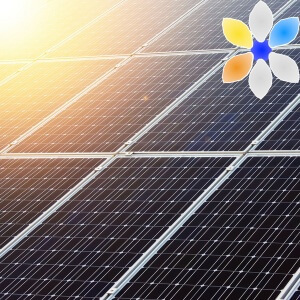 The change is expected to save the Pakistani government US$1 million every year, and the government is planning to switch more public buildings to solar power in the future.